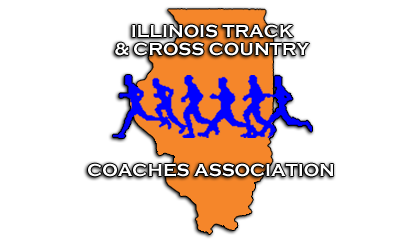 Head Track and Field Coach at Midwest Central High School, Former Assistant Track Coach at Illinois State, University of Missouri – Kansas City, and Eastern Illinois University. Tim has 14 years of Division 1 College coaching experience and 6 years as a head coach at the high school level. He has coached IHSA state champions, NCAA regional qualifiers, NCAA national qualifiers, and NCAA All-Americans in the high jump. A student athlete at Eastern Illinois, Tim is the school record holder with a jump of 7’1”.